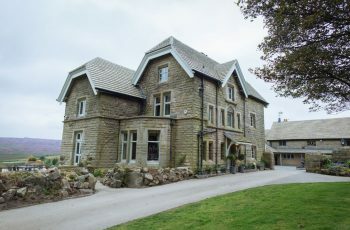 Myres Castle offers luxury accommodation for up to 20 guests. 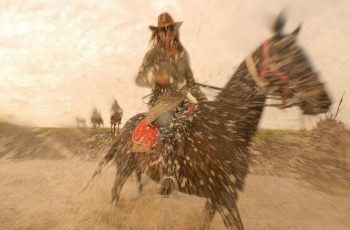 Ideal for family reunions, small weddings, executive retreats and corporate entertainment. 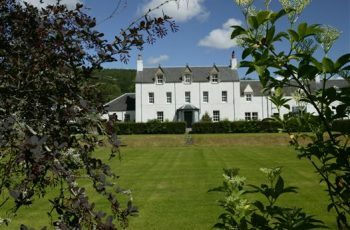 Set in a hamlet a few hundred yards from Blair Castle, Old Blair started life as an inn, and now is a comfortable, centrally-heated homely lodge surrounded by landscaped parklands, organic farmland and miles of way-marked trails. 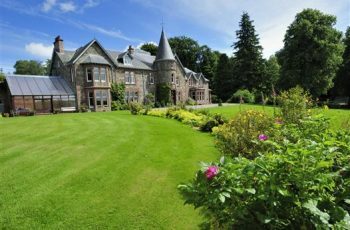 Situated in the Scottish Highlands, Old Milton is a fantastic property with views across the Cairngorms National Park. 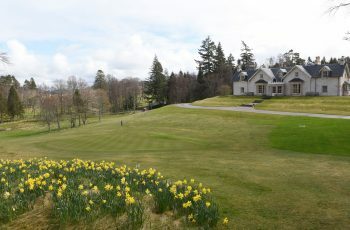 This comfortable family home is an ideal base for a large family gathering from which to enjoy the finest areas of Highland Perthshire. Pier Cottage is a Small country house in Loch Ness. 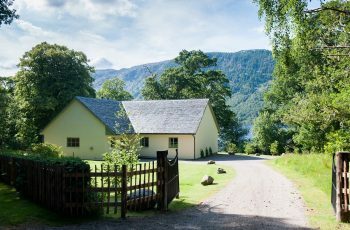 Located on the shoreline of one of the most iconic Lochs in the world offers a tranquil and secluded self catering holiday setting for up to six guests. 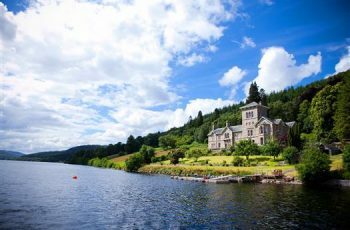 Port-an-Eilean is situated in a breathtaking setting on the north bank of Loch Tummel, surrounded by 40 acres of natural and ancient woodland, with magnificent views towards Schiehallion. 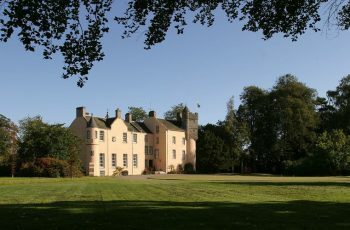 Rhidorroch Estate extends to around 10,000 acres and offers wonderful mixed sporting opportunities. 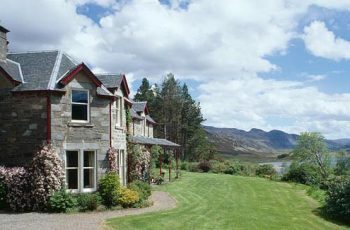 Rhidorroch House is in a lovely setting overlooking Loch Achall. 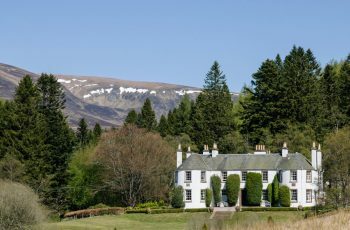 Rottal Lodge is a wonderful property and offers fantastic mixed sporting weeks including walked-up grouse, stalking, mixed walked-up and driven shooting, salmon and trout fishing. 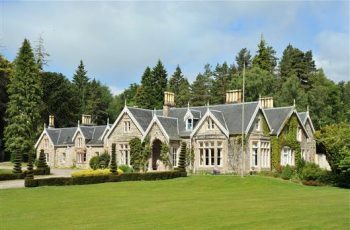 Scatwell House is a wonderfully comfortable Victorian Shooting Lodge situated in the heart of Strathconon providing flexible accommodation for up to 18 guests, or 22 in family rooms. Scone Palace has an exciting and colourful history as one of Scotland’s most important stately homes. 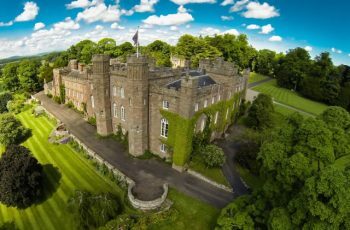 The beautifully appointed Balvaird Apartment at Scone Palace is located in the North West aspect of the Palace and provides 5 star, luxury accommodation for up to six guests….